Ability Resources is an nonprofit agency with a mission of helping individuals of all ages and backgrounds, with disabilities attain and maintain their personal independence. We provide all of our services at no charge to the client. Bilingual staff is available for Spanish speaking individuals. 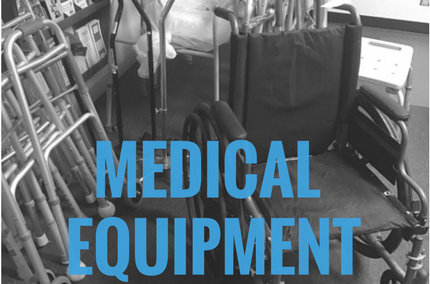 Donate or receive a donation of durable medical equipment including wheelchairs, incontinence supplies, etc. 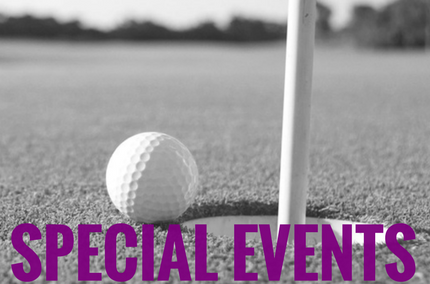 A series of free diabetes self-management education classes for older adults. 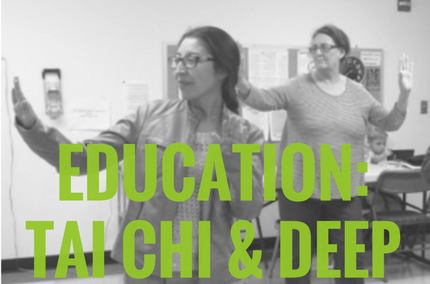 The free classes help attendees: find out how diabetes affects the body, gain a better understanding of blood sugar numbers, meet others in the community with diabetes and have fun learning in a small group through games, activities and support conversations.